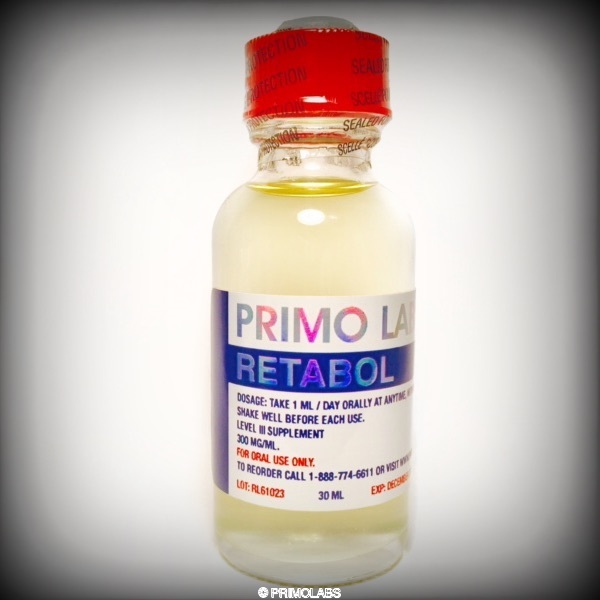 Is unique to PRIMO LABS. 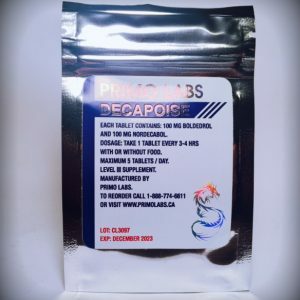 DIANIBOL™ Will give increases in the production of testosterone. May be used on its own or in a cycle to support tremendous size and strength gains. DIANIBOL™ Increases nitrogen retention, puts you in an extremely positive nitrogen balance, and utilities protein more efficiently. DIANIBOL™ is suspended in our Russian Delivery System, common to Eastern Block athletes. DIANIBOL™ will increase strength in as little as 4 days! 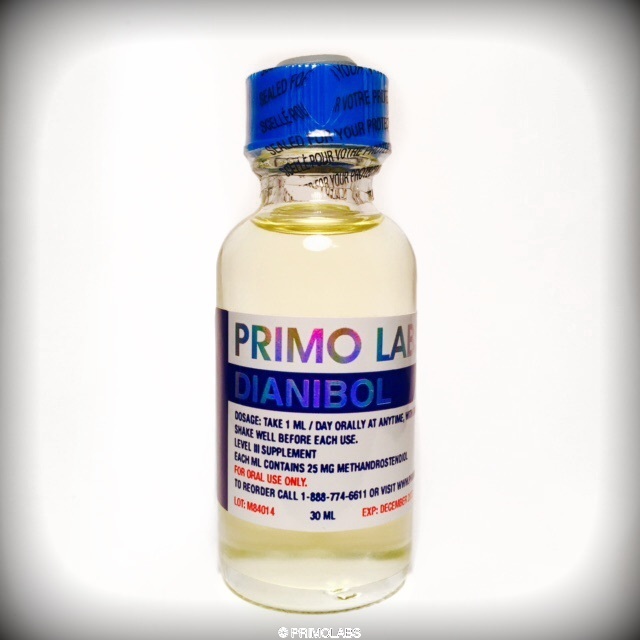 You will notice an extreme increase in blood flow and a massive pump the very first day you use DIANIBOL™! Gains of 10-15 lbs. can be expected. Side effects are usually low, but the most common is water retention. Dosage: 1 ml ORALLY at anytime,with or without food.